4 PACK - Includes four towels in different color combinations and print options. A useful accessory that will add style to any kitchen décor. SUPERIOR CLEANING AND ABSORBENCY - The waffle weave microfiber is extremely absorbent making it a great dish drying and kitchen towel. The PERFECT SIZE - Each towel measures 16-inch by 24-inch. 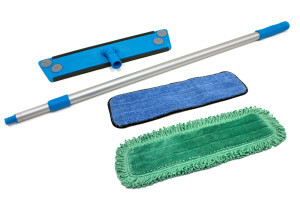 Perfect for folding or hanging, wiping your hands, picking up spills, drying glassware and cookware. LUXURY SOFT- Not your typical microfiber. 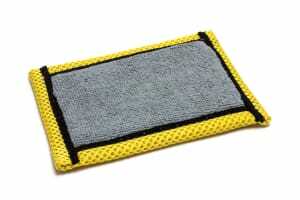 This waffle weave is soft enough to be used as a face towel and strong enough to clean the toughest spills.